SKU: SBB628WH 6. 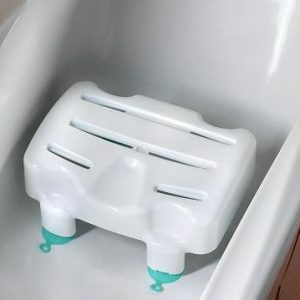 Categories: Bathroom Aids, Bathing Aids. 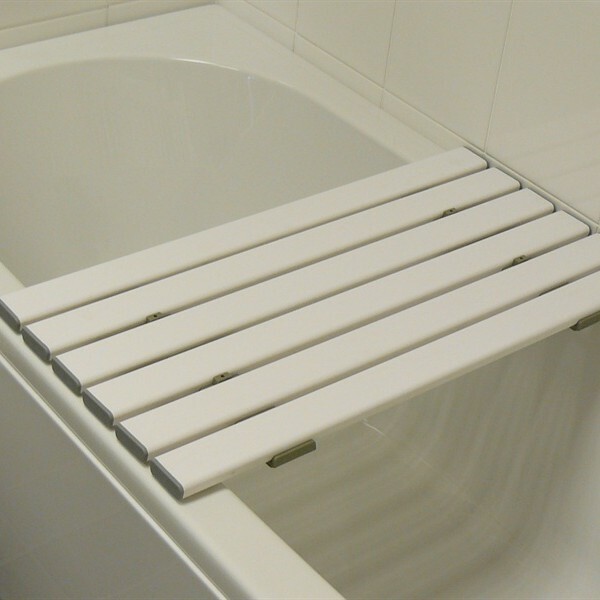 Tags: SBB628WH 6, Slatted Bath Boards. 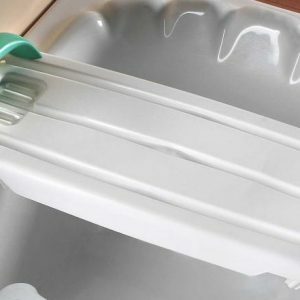 Safety / convenience when getting in/out of the bathtub. 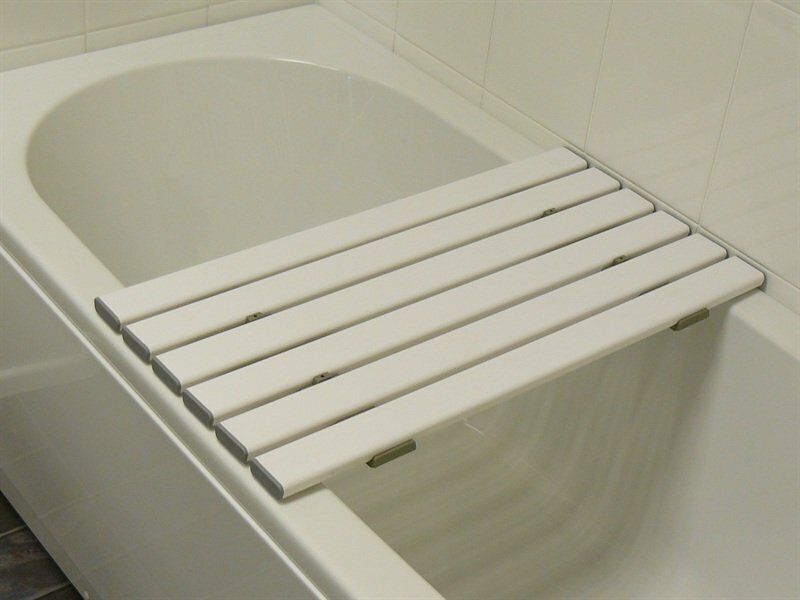 Supports / provides convenient height and thus safety when bathing. • Holding a Maximum weight of 25st (160kg). 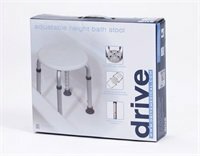 Be the first to review “DRIVE MEDICAL Slatted Bath Boards SBB628WH 6” Click here to cancel reply.